“It was a contract I had with Platini, a gentleman’s agreement,” the 79-year-old said in an interview with Swiss media RROTV. 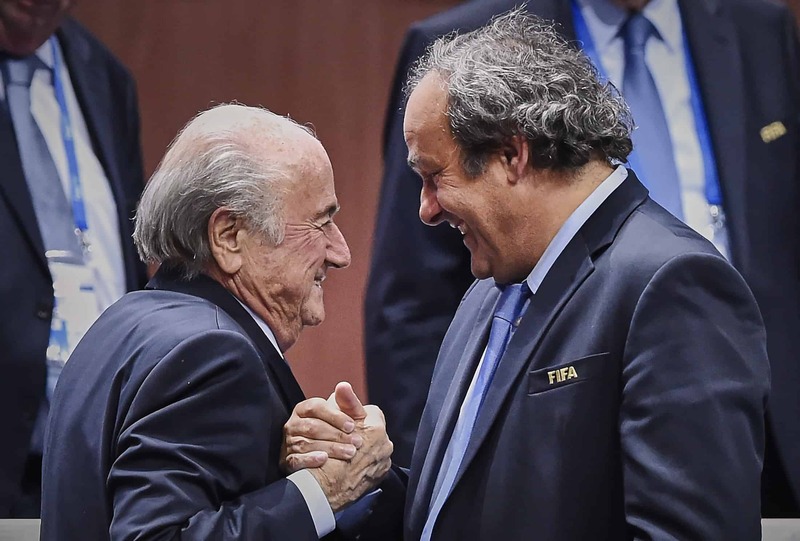 Blatter and Platini, 60, have both been suspended for 90 days by FIFA’s ethics committee as Swiss authorities conduct a criminal investigation into corruption allegations at the scandal-tainted world football governing body. Blatter defiantly backed his right to discuss the ongoing controversy and investigation. “I don’t have the right to go to a football stadium, but I do have the right to talk to whoever I want,” he added. Blatter, who has been in charge of FIFA since 1998, still intends to be present when the FIFA congress meets on February 26 to elect a new president. He added he was baffled by the decision to bar him from his office.